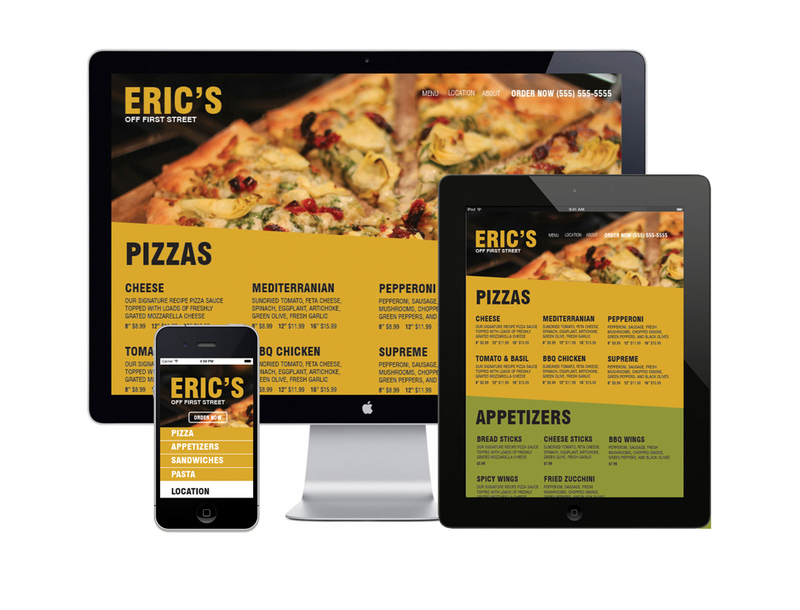 Tasked to create a easily navigable website layout for a mom and pop pizza company. This project includes preliminary wireframes as well as a video prototype of the website's functionality. View of website mocked up on multiple devices. Video prototype showing user interactivity for mutiple devices. Following are the wireframes/layout for the website.